Microsoft’s first attempt to create a lighter version of Windows 10 – which it dubbed Windows 10 S – didn’t go so well, because it did away with the platform’s best feature: its ability to run a crapton of legacy apps. Now, it’s taking another shot with Windows 10 Lean. That’s from the folks at Windows Central, which reports that the upcoming variant of the OS will be 2GB lighter than standard installations of Windows 10 Home or Windows 10 Pro. 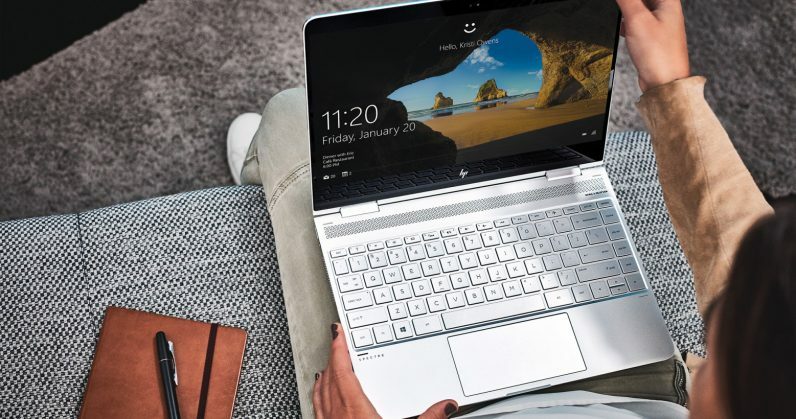 According to the outlet’s sources, the idea is to be able to fit the OS and support updates on low-end laptops and tablets with 16GB of storage. To that end, it won’t come with certain components, like the Registry Editor, Paint, 3D Viewer, Skype, People and Internet Explorer. However, it won’t be crippled like Windows 10 S, and will support legacy apps from beyond the Microsoft Store. The upcoming variant, which was spotted in the latest Redstone 5 builds, is said to still be in the works and buggy – so it might be a while before it’s officially announced, and there’s every chance that Microsoft might change its plans to release it. We’ve contacted Microsoft to learn more and will update this post when we learn more.